Jennifer Lawrence has become an icon for many girls. An American one decided to become completely like her idol. Moreover, she spent 25 thousand dollars for this. The girl named Kitty turned to plastic surgery to resemble Lawrence. The 30-year-old Kitty lives in Houston, Texas. She works as a dog handler. The girl underwent six rather complex plastic surgeries. She augmented her breasts, made ​​liposuction, rhinoplasty, got fat implants inserted into the cheeks and thighs. 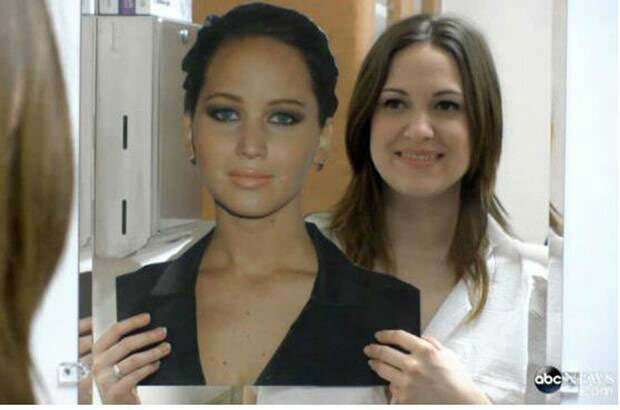 Eventually, she became just like Jennifer, although many find the similarity doubtful. By the way, the girl herself agrees that the “new Kitty” is not exactly like Lawrence. However, the way she changed made ​​her happy. That is how she evaluates the changes. 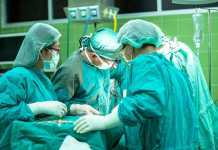 Plastic surgeons have repeatedly noted that patients often choose a celebrity as a model. For example, at different times women wanted “lips like Angelina Jolie” or “breasts like Scarlett Johansson”. Now here is a new trend – a figure or a face like the Oscar winner, Jennifer Lawrence. 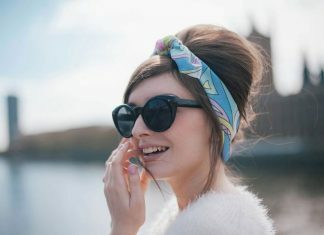 How to Wear Head Scarves?